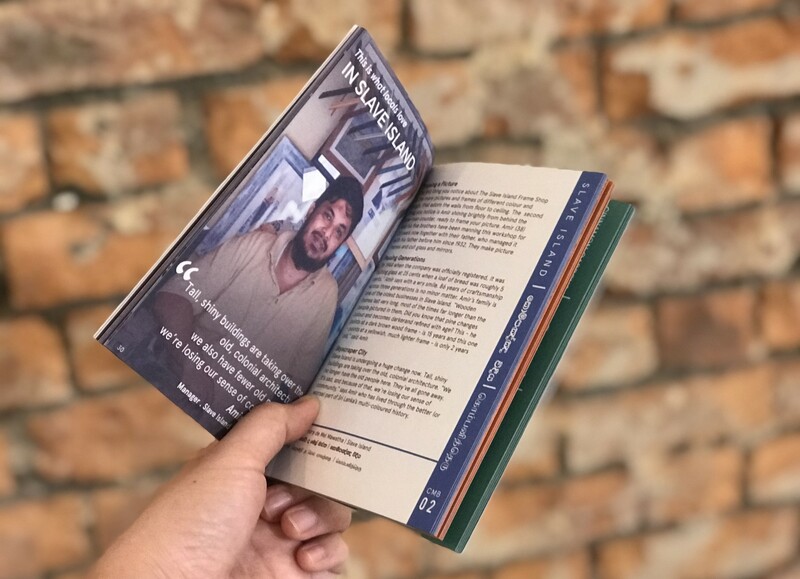 Includes 4 neighbourhood maps & a limited edition storybook! iDiscover is all about the spirit of place. 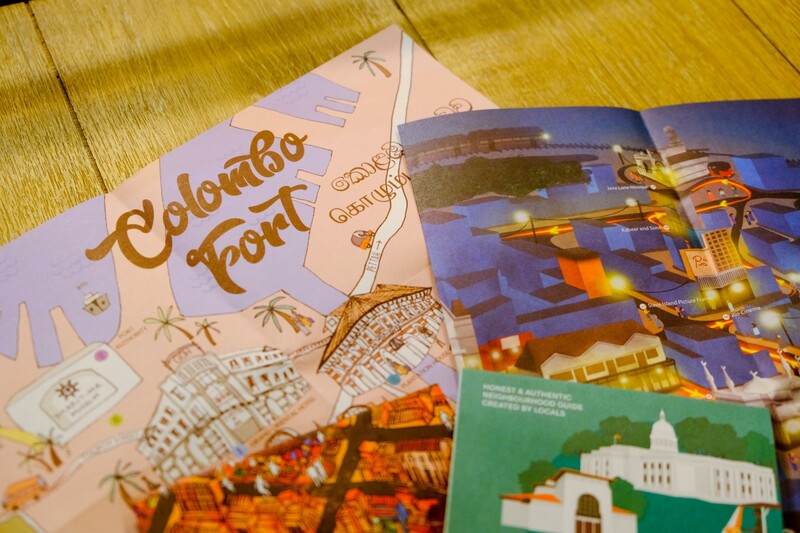 This Colomobo Neighbourhood Guide shows you the hidden gems, popular local hotspots, surprising sites and interesting background stories. More than that, it tells you how to ‘travel good’ by spending your money locally and responsibly. 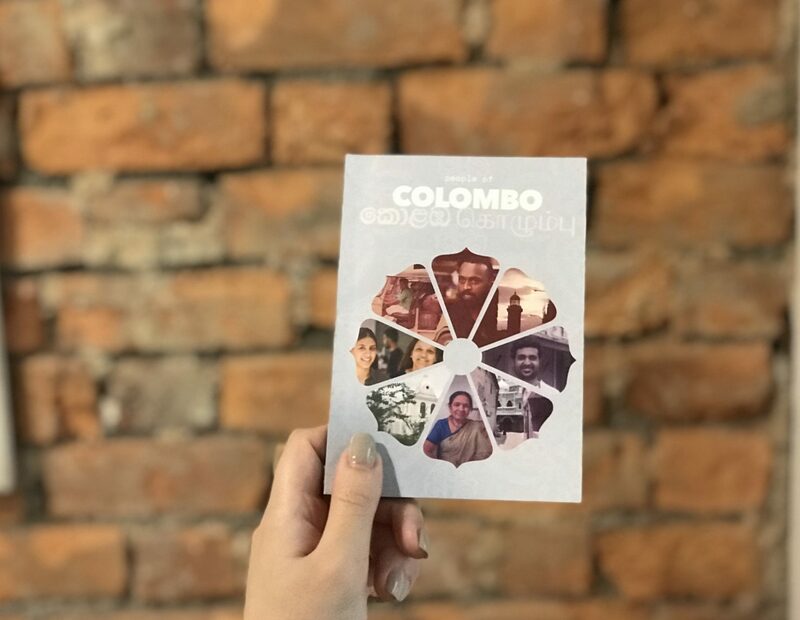 What’s in the iDiscover Colombo Neighbourhood Guide? 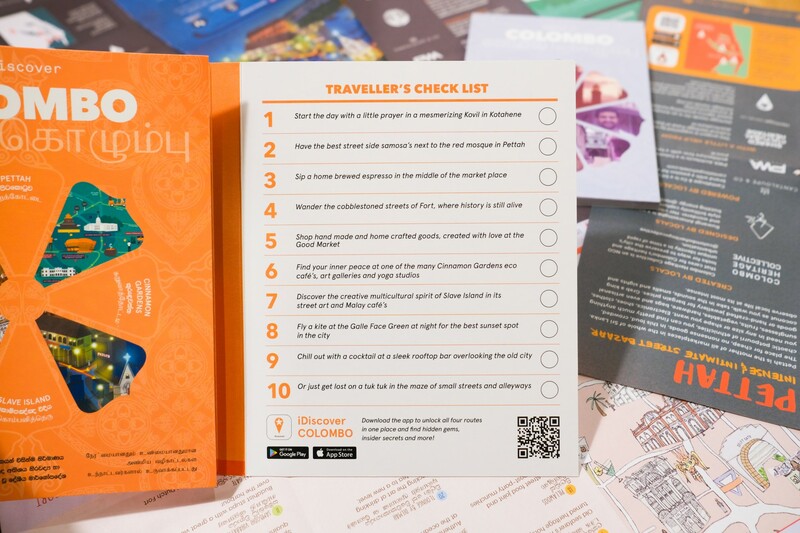 Traveller’s checklist to challenge you to make the most out of your local culture travel experience! 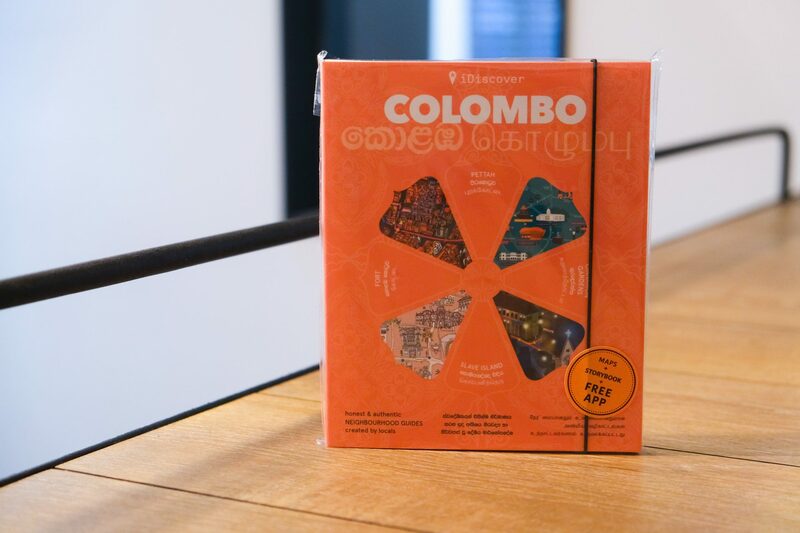 Travel like a local in Colombo with iDiscover: grab a map, download the app & start exploring!